A guest review by Thomas Sheppard. As a family, we love cycling. There are some great rides locally for the family, and our girls age 7 and 4 both like to get out on their bikes. One problem. The 4 year old isn’t quite there yet with riding on two wheels! 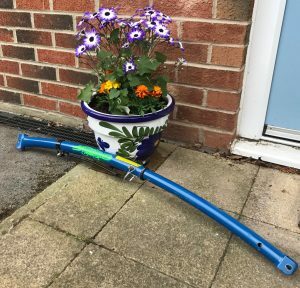 Having done some research, we bought one of these. 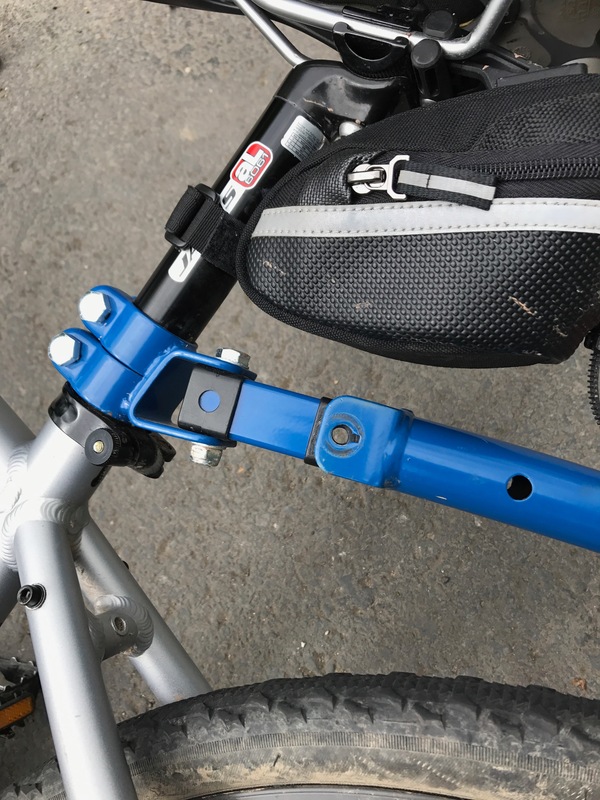 It’s a Trail-Gator Towbar , and it’s designed to attach to the back of an adult bike, then connect to the front of a smaller bike (16-20 inch wheel diameter), holding it in place. And despite a couple of reservations, it works brilliantly, and has meant we can get out and do some longer rides all together. On receiving the package, I approached the task with all the skills I have developed through years of putting together IKEA furniture – i.e. the ability to follow very simple instructions (mostly) correctly. Unfortunately, the Trail-Gator was a match for these skills! Installation was not in itself difficult, just fiddly, and somewhat frustrating. It took around an hour, and involved a couple of step-back-and-take-a-deep-breath moments. Once the fittings were in place on both of our bikes, however, the Trail-Gator is a breeze to use. 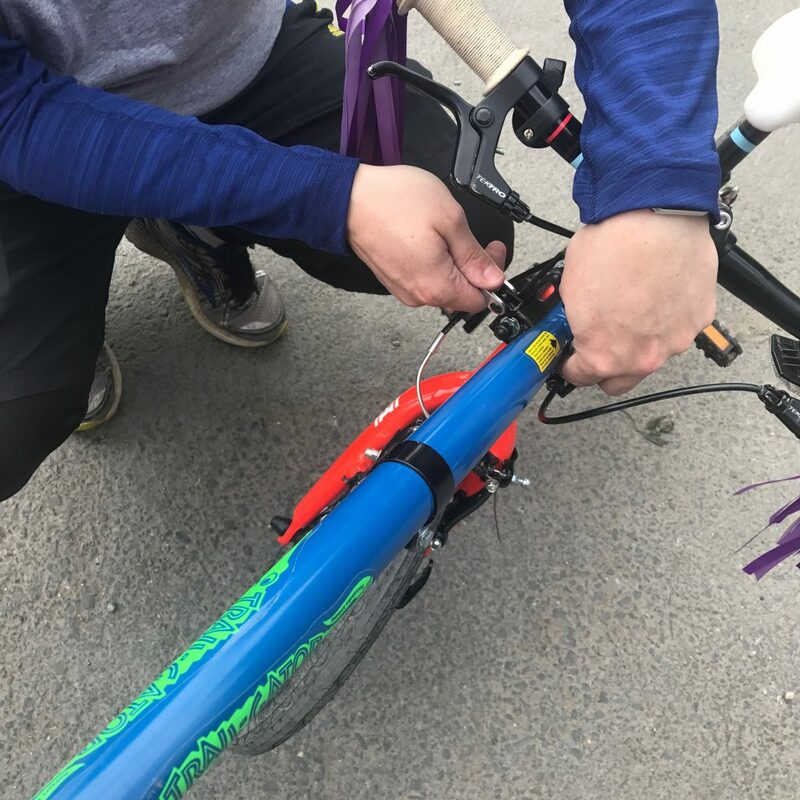 To fit it for a ride, you slide in the end on the adult bike, tighten the easy release screw, then do the same on the child’s bike. The final job is to fit the clip that prevents them steering their front wheel. 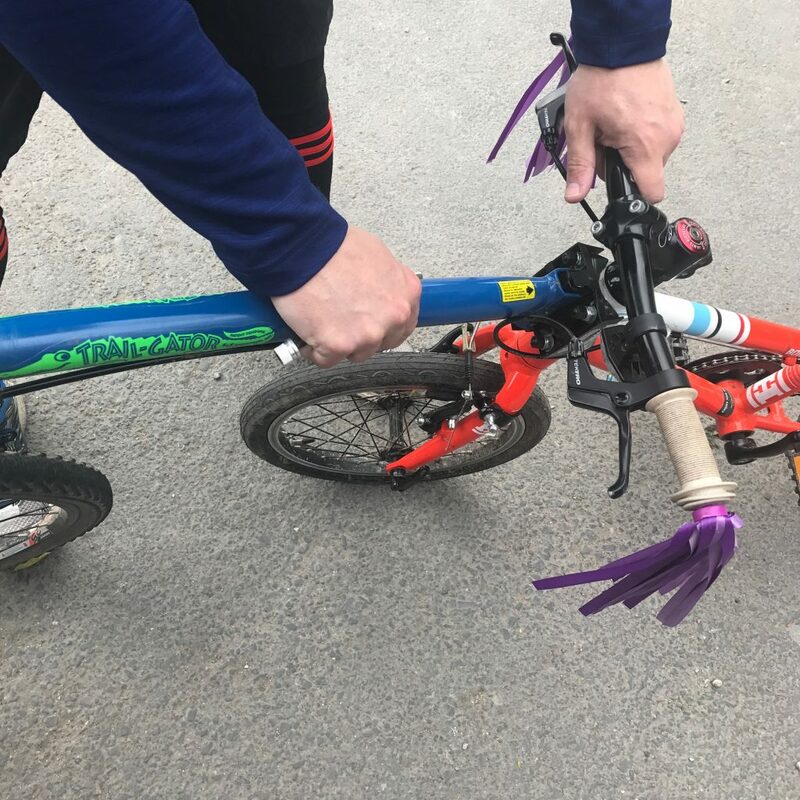 The front wheel of the child’s bike is raised slightly off the ground, but they can still pedal as normal. All very simple, and easily achieved in less than 3 minutes. At this point, you simply both hop on and ride away! 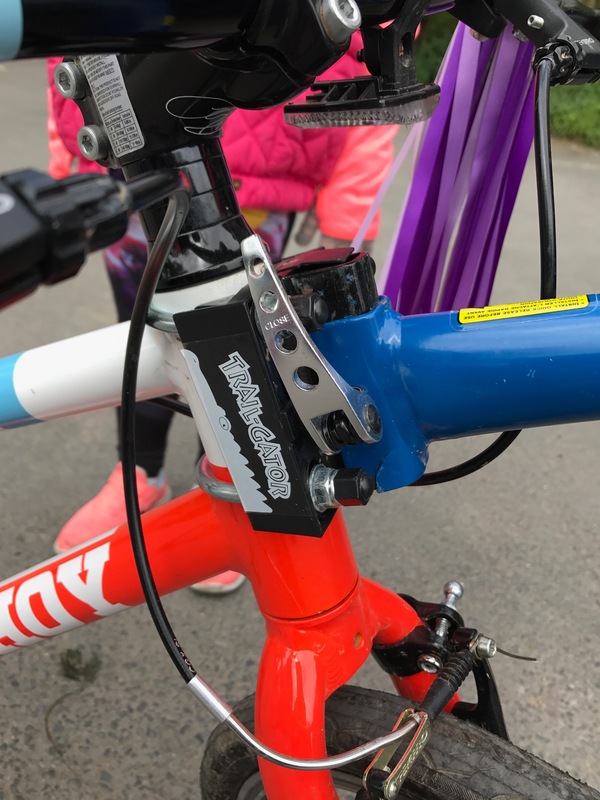 The device feels very secure, and it hasn’t given us even a hint of looseness or uncertainty – obviously very important when you are towing the budding Lizzie Deignan on the back! It’s great for your child getting used to balancing, although you do need to make sure they don’t deliberately lean or wobble it too much as it makes it harder work for the person on the front. Overall we have found the Trail-Gator to be a lot of fun to pedal around with, enabling us to get out for longer rides as a family. I would definitely recommend it for 3-6 year olds who are still learning to ride confidently on their own.